Call Today for Your Complimentary Dental Consultation, $189 Value. Bruce Vafa DDS. Most trusted and experienced children dentist in Los Angeles, CA. With over 20 years of Experience, we offer all dental service with cutting-edge technologies under one roof. Dr. Vafa, one of the most trusted dentists in Beverly Hills, has over 2o years of experience in cosmetic and general dentistry. He is well knows as smile transformation dentist and a pioneer in cosmetic dentistry. Schedule your complimentary dental consultation today and see how he can transforms your smile! As one of the most trusted dental implants dentists in Beverly Hills, CA, Bruce Vafa DDS. knows that your smile is one of the first things a stranger will notice and the confidence of a beautiful smile can go a long way. If you want to make a great first impression, you need to have a dazzling smile. With the help of Cosmetic Dentistry Expert Bruce Vafa, you’ll never need to feel self-conscious about your smile again. As a prominent Beverly Hills dentist, Bruce Vafa DDS. provides all the luxuries of a celebrity-grade dental experience without the cost you would expect in the 90210 zip code. With over 20 years of experience, Dr. Bruce Vafa applies his expert touch to transform the smiles of people and celebrities alike – all for a price that isn’t going to break your bank. For all the care, luxury, and attention you would expect out of a Beverly Hills Cosmetic Dentist without the price that usually comes with it, look no further than Dr. Bruce Vafa and Smile Angels of Beverly Hills. No Insurance? Get 0% interest up to 24 months with CareCredit. A family-friendly dental office in the heart of Beverly Hills! We offer the latest technology in dental care and your treatment. With our personalized treatment we offer a gentle touch and family friendly environment. We offer laser dentistry, digital x-rays and Acclaim® Intraoral Camera. With over 20 years of experience, Dr. Bruce Vafa applies his expert touch to transform the smiles of people and celebrities alike – all for a price that isn’t going to break your bank. We offer free dental consultation and second opinion. Call today and schedule your complimentary dental implant consultation and see how we can transform your smile because your deserve a healthy, beautiful smile! Being an expert in dentistry isn’t enough to make you an excellent dentist. When it comes to finding and selecting the right dentist for you, you will want to look beyond the qualifications and into the experience, attention to detail and level of care that the dentist can provide such as Holistic Dentistry. Experience comes from training, education, and practicing. Because your smile is so important to your overall appearance and can drastically influence your level of confidence, you should only consider working with a dentist who has had years and years of procedures and practice under his belt. When you work with a team of experienced dentists, such as the ones at Smile Angles of Beverly Hills, you know you’re going to be well cared for. The amount of detail your dentist shows will also influence how smoothly your procedures will go and how happy you will be with the results. 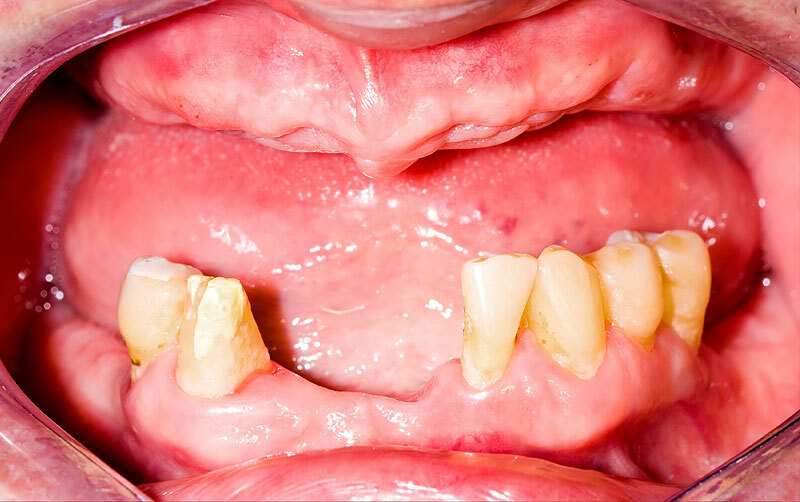 Even with years of experience, a good cosmetic dentist will recognize that no two smiles are exactly the same. When it comes to creating and maintaining beautiful smiles, there is no one-size-fits-all approach. A great dentist will take the time, detail, and attention necessary to listen to your unique needs and find the best approach to achieve the results you are looking for. Finally, you will want to receive an exceptional level of care in each and every dentistry procedure – no matter how big or how small. Regardless of if you are having a major procedure completed, such as an all on 4 dental implant, or you’re just in need of a routine cleaning, the level of care and attention you receive should be exemplary. When choosing the right Beverly Hills holistic dentist for you, you need to pay close attention to your needs and who is capable of following through on your requests and expectations. When experience, attention to detail, and level of care meet and work together, you can receive the smile you’ve always wanted. The dentists at Smile Angels of Beverly Hills can provide you with top of the spectrum service in each category. To see if Smile Angels of Beverly Hills is the best dentist for you, contact us to set up a free dental consultation. We will discuss your needs, expectations, and desires for your mouth, teeth, and smile and discuss the various options and services we can provide. We are dedicated to providing you with exactly the care you’re looking for. Selecting the best dentist for you can sometimes be a struggle, but that’s only because you don’t yet know the amazing benefits of coming to Smile Angels of Beverly Hills! 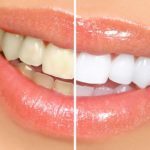 If you’re looking for an even better reason for visiting Smile Angels of Beverly Hills for all your cosmetic dentistry needs than just having a team of expert dentists, here are a few other things to consider. At Smile Angels of Beverly Hills, you will always receive the best treatment and care with top of the line amenities and the latest technologies. The team of expert dentists and assistants at Smile Angels of Beverly Hills are constantly going through trainings and education programs to ensure they are staying up-to-date on all the latest advancements and treatments. In addition to the best care, you will also find a team of dentists and assistants who are dedicated to getting to know you and your needs. When you come in to Smile Angels of Beverly Hills, you aren’t just another set of teeth that our team cares for. We care about you, your goals, and we want to do all that we can to help you achieve those goals and get the smile you’ve always dreamed about. Smile Angels of Beverly Hills welcomes members of the entire family. With care options in cosmetic dentistry, emergency dentistry, children dentistry, and holistic dentistry, we can provide a number of services for individuals of all ages and with unique needs. 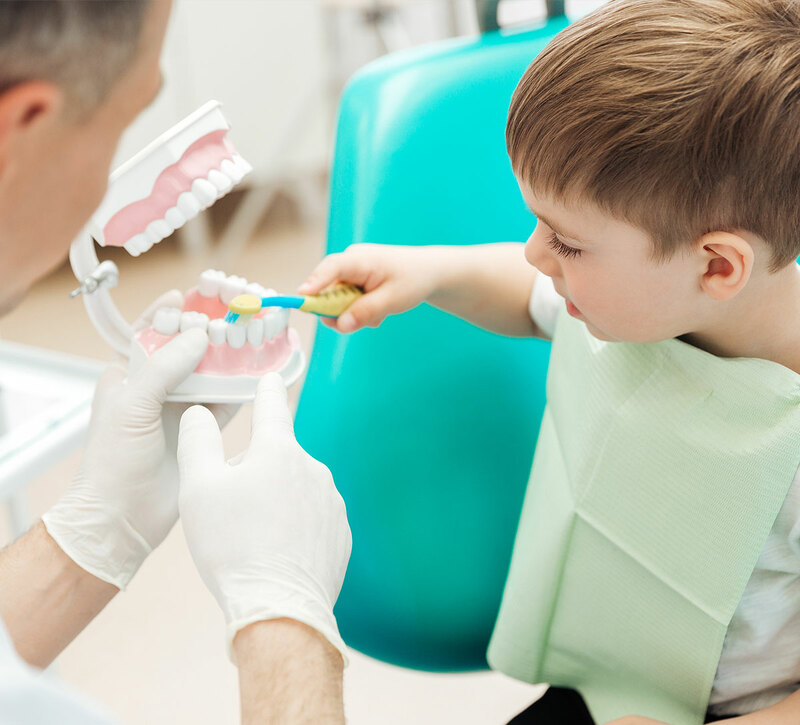 Whether you’re in need of a one visit dental implant or your want to have your child’s loose tooth checked out, we can become your go-to resource. 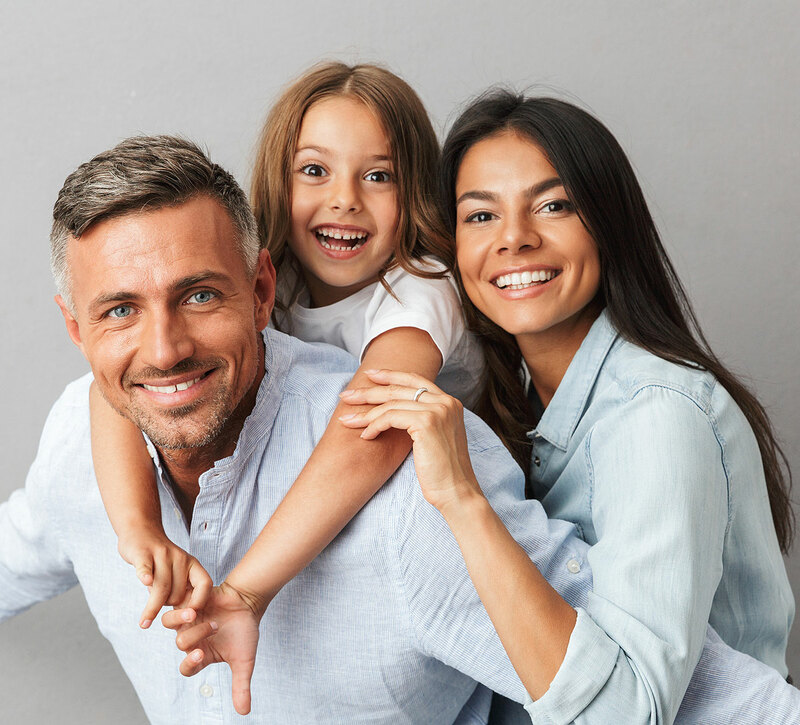 As experts in each area of service we provide, you and your entire family can come to Smile Angels of Beverly Hills for all your dental care and treatments. To find out more about Smile Angels of Beverly Hills and the level of care we provide, contact our office for your free dental consultation. We give you a glimpse into the care, attention, and dedication you can receive from the dental team at Smile Angels of Beverly Hills before even coming in for your first appointment. We will discuss your dental needs, your smile desires, and what Smile Angels of Beverly Hills can do for you. When everyone in your family is in need of dental services, it can become a hassle to find a specialized Beverly Hills dentist in each area of care that you need. Setting up appointments, remembering who needs to go where and getting to know dentists all over the city can put extra stress on you. With Smile Angels of Beverly Hills, we can take some of that stress away by providing all dental services under one roof. As one of the most trusted dentists in Beverly Hills, CA we provide extensive services. If you’re looking for a more beautiful smile, we can help you through something as simple as professional teeth whitening all the way up to designing your own smile and transforming your teeth with porcelain dental veneers or Lumineers. We can walk adolescents and adults through orthodontic procedures, such as receiving colored braces, clear braces, or even Invisalign. The dental team at Smile Angels of Beverly Hills can also provide expert emergency and general dental care procedures. From root canals and metal free dental fillings to porcelain dental crowns and dental bridges, having all dental services under one roof allows you to come to Smile Angels of Beverly Hills regardless of what dental services you are in need of. We can even provide you with an All on 4 dental implant or a one visit dental implant – getting you the smile that you’re looking for without needing to return for treatment after treatment. Don’t waste your time or your family’s time by driving all over the city ensuring everyone makes it to their appointments. When you use a full-service dentist, such as Smile Angels of Beverly Hills, you can create a close connection with your dentist to create a full and complete plan to get the smile you’re looking for. Allow Dr. Bruce Vafa and his expert dental team at Smile Angels of Beverly Hills to work with you give you a beautiful smile that you’ll want to show off. 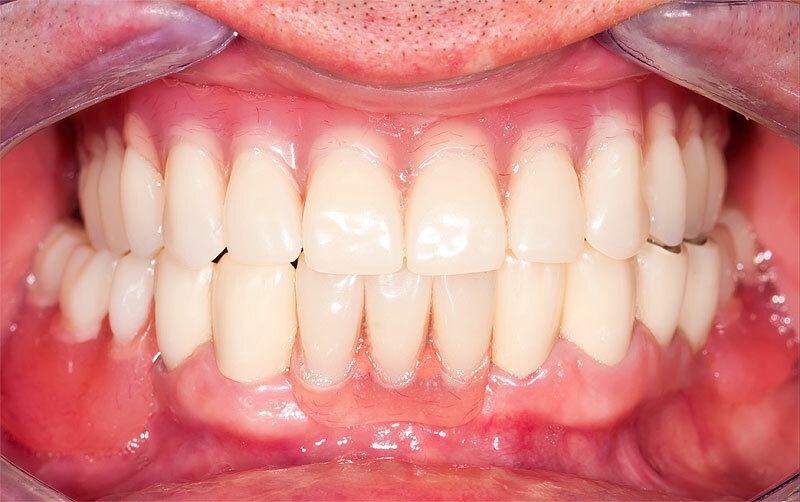 If you’re feeling self conscious about the color, shape, or appearance of your teeth, we can help you transform your teeth to boost your confidence and give you the smile you’ve always dreamed of. Don’t hesitate any longer! Call our Beverly Hills office for your free dental consultation with an expert dentist from our team. Request Your Complimentary Dental Consultation Now!